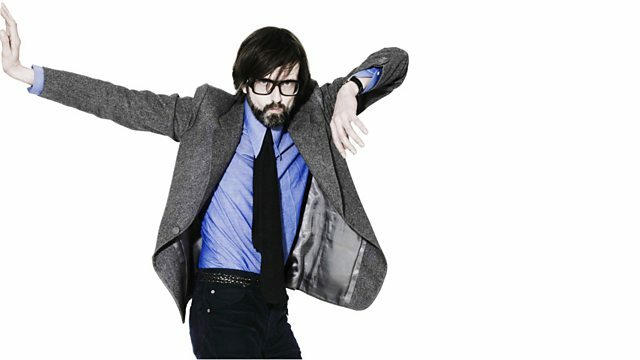 Jarvis presents some "on location" recording he did at The KLF event earlier this year. He also attempts to encourage the listeners to take part in his communal meditation. Marathon Artists/Matador/Milk! Recordings/Mom & Pop.